There will be a new theatre company starting up next spring! Ellen Wacher noticed a distinct and specific lack when she worked on a project for the SAG-AFTRA National Women’s committee recently. 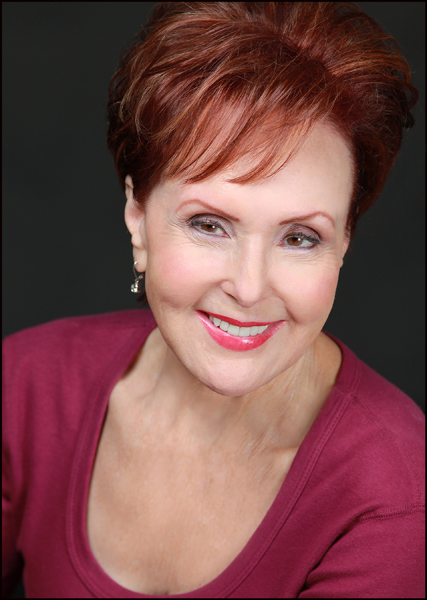 The multi-faceted actress, teacher, and Miami local SAG-AFTRA vice president was tasked with presenting a live screening of a report on Women over 50 within the organization. Her findings indicated not only a lack of roles for women of a ‘certain age’, she discovered there aren’t that many leads for their male counterparts either. The project clearly brought into focus for her the need to better recognize actors – and audiences- over 50, from theatre, to television, and film. Wacher, who has had successful careers in a number of fields, including teaching and lobbying, decided to do something about the situation. On May 1st, 2014, the first performance by her brand new theatre company, Pigs Do Fly Productions, will take place at Empire Stage in Fort Lauderdale. The company’s mission is to produce plays that highlight the actor over 50 as a viable, fully involved, full-of-life character. And its goal is to tap into the 100 million plus Americans who are over age 50 and are under recognized by the marketers of products, entertainment, etc., with theatre that reflects their world and resonates with them. Script choices will be finalized on March 3rd, and casting will be completed on March 17th. Marjorie O’Neill-Butler and Beverly Blanchette will share directing duties. Wacher will not act in any of the plays – her focus is on getting the fledgling company up and running. Tickets for Fifty Plus – A Celebration of Life… As We Know it are $25 and will be on sale as of Monday, February 24th. Tickets can be purchased on line at www.pigsdoflyproductions.com, or by calling 866-811-4111. For more information about Pigs Do Fly Productions, please visit pigsdoflyproductions.com. For more information about Ellen Wacher, please visit www.ellenwacher.com. To set up interviews, or for photos, please contact Carol Kassie at ckassie@gmail.com / 561-445-9244.